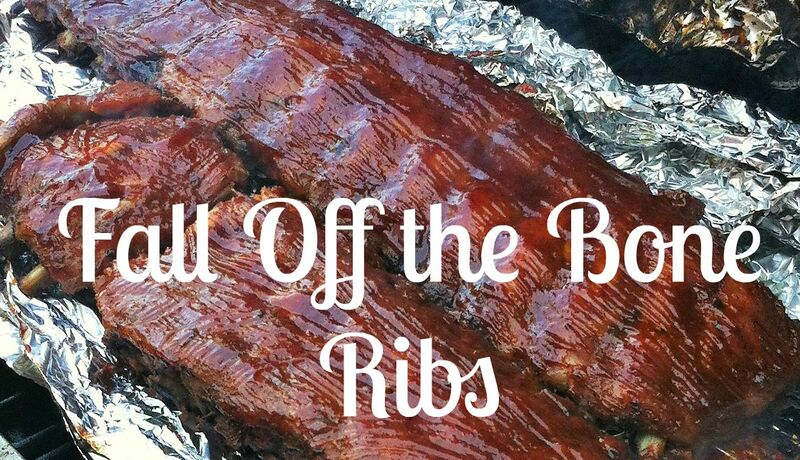 This weekend is Rib Fest. In our house we call it the most wonderful time of the year. We only live a block away from the park where it is held so all weekend long we can hear the crowds, the bands playing and smell all the ribs cooking. As much as I love Rib Fest I can not go more then once. It is just too expensive and very crowded! It is also insanely hot every year and I can’t tolerate the heat. I love ribs and a good pulled pork sandwich as much as the next guy but standing in a long line in sweltering heat is not my idea of a great time. 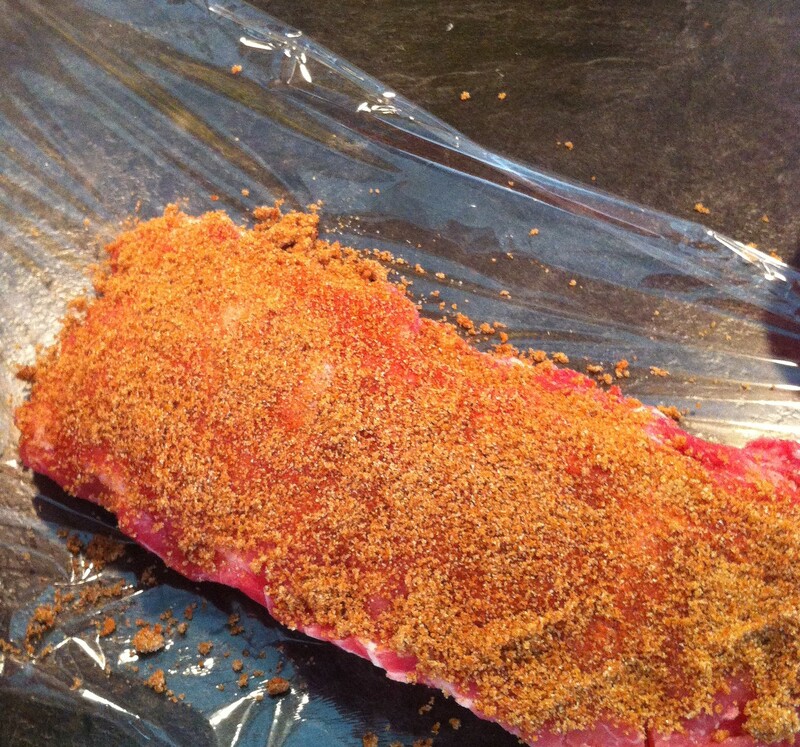 So as an homage to Rib Fest I am making some delicious, sticky and sweet ribs at home. These are an all day affair. Between the marinating time and the cook time its about 8 hours. But they are so worth it! 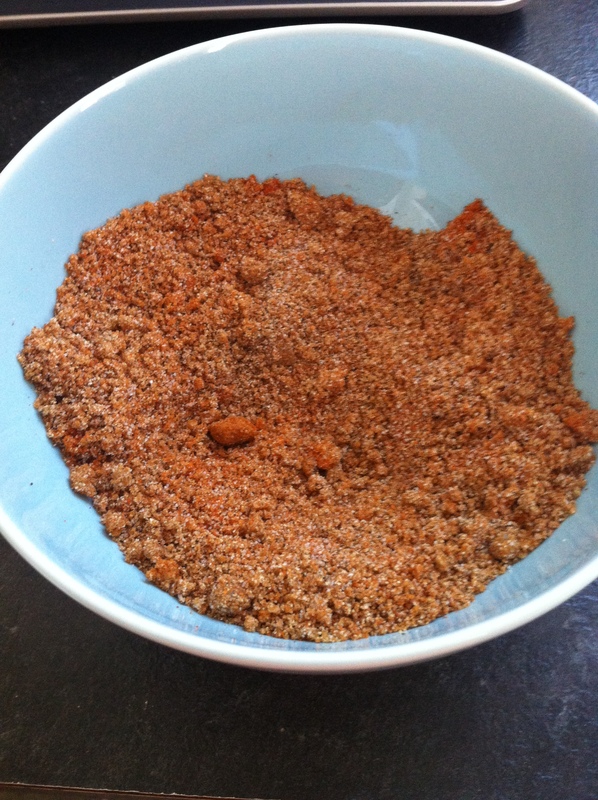 First you need to make your rub. Wrap in foil for put in the fridge on a baking sheet for several hours. I have been tight on time and only done one hour and they were still delicious. 2) sometimes the meat starts to fall off the bone and I don’t want it to fall between the grates. 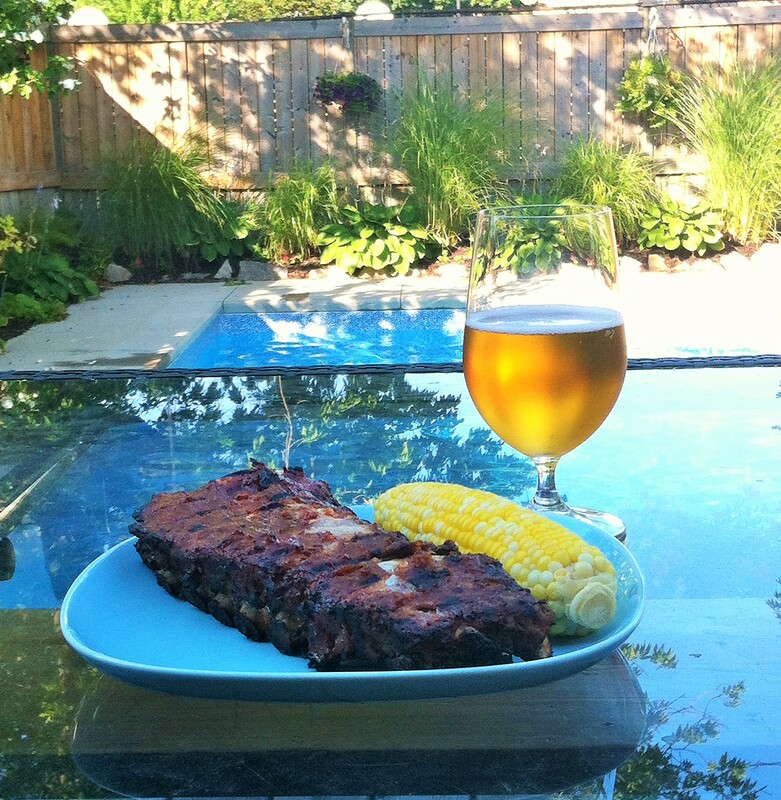 As much as I love Rib Fest and all the different vendors and types of food there are, there really is nothing better then sitting on your back porch with a cold beer and a rack of ribs. Sounds yummy, must give your recipe a try! I’m with you rib fest is too expensive and too crowded! 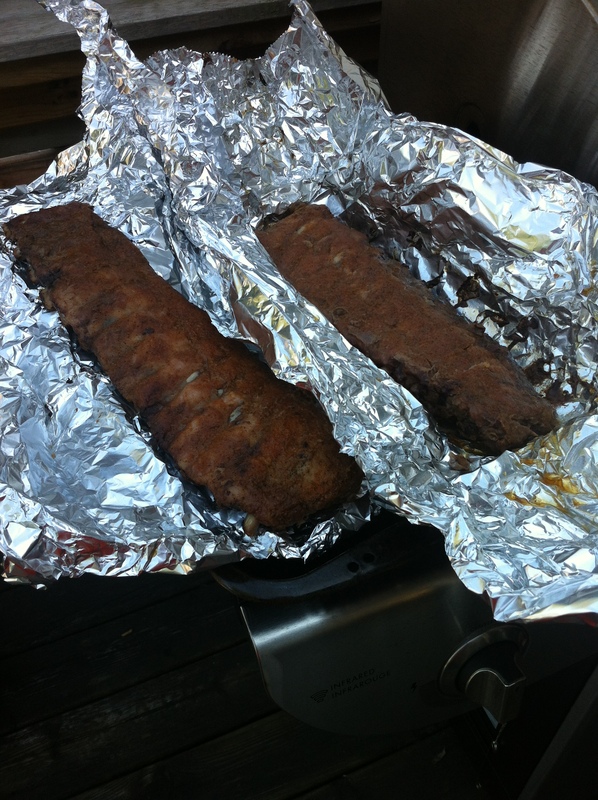 I am so looking forward to tasting these ribs this week Sarah ! 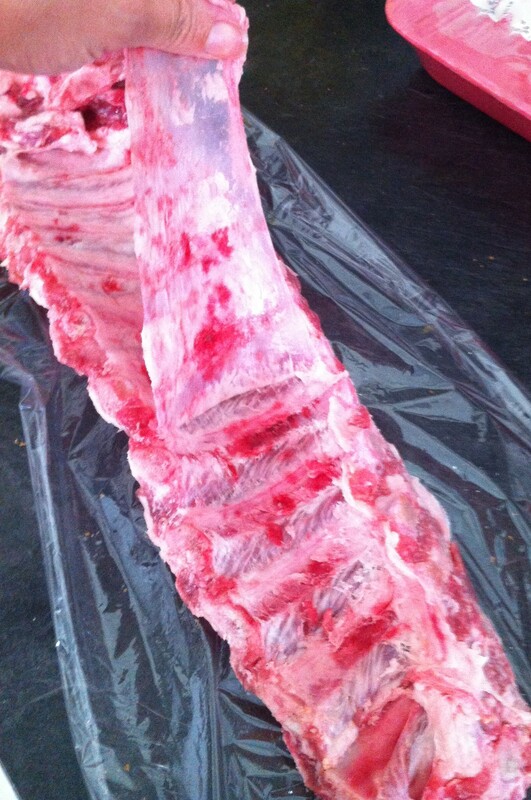 Ribs ….my favourite dish!